Need an extra boost of immunity support and a detoxing soak at the same time? Try this fabulous bath soak! Mix all ingredients together and shake. When ready to use, add the Bath Soak to a hot bath.. as hot as you can stand! Soak in the bath for 20-30 minutes. 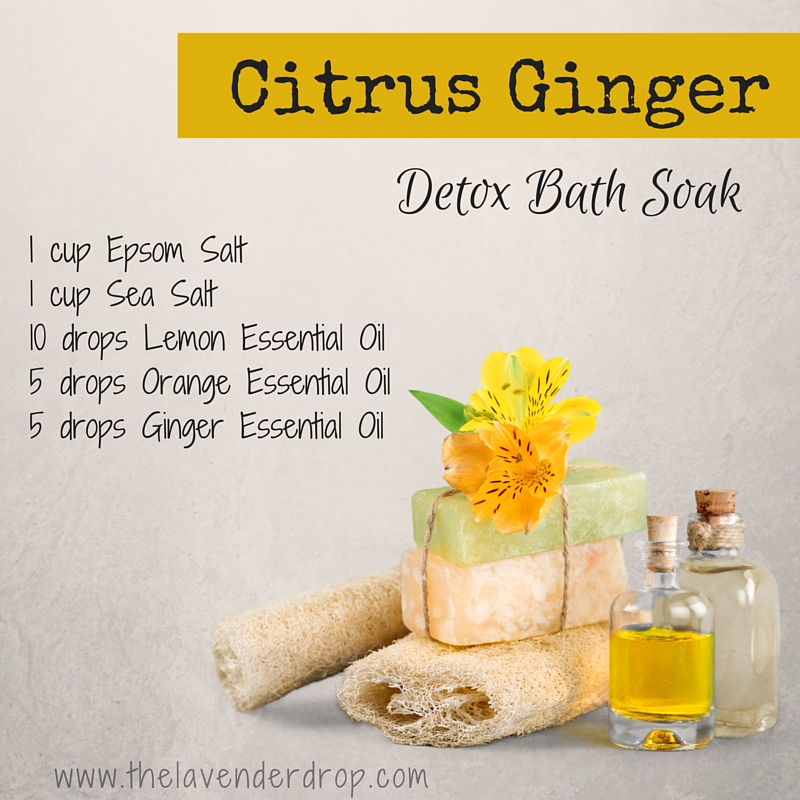 For added benefits, add 1 cup baking soda and ½ cup apple cider vinegar to the bath as well. Be sure to drink a full glass of water afterwards to restore hydration. Epsom salt is fantastic for detoxing the body. It also contains magnesium, which is a supplement our bodies are often deficient of!